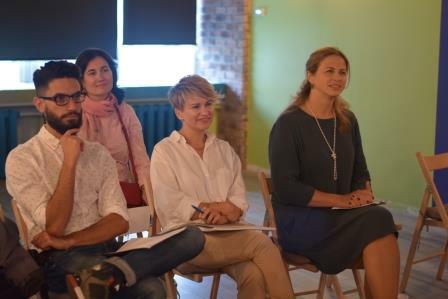 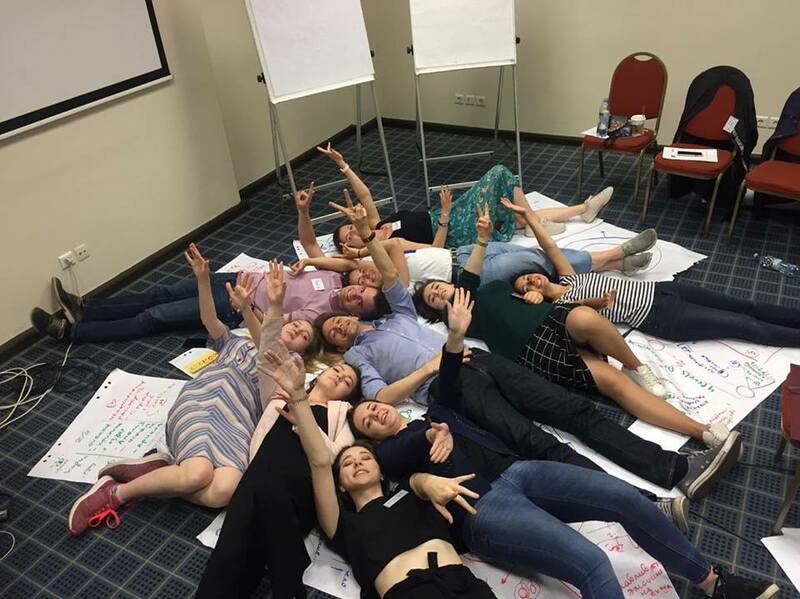 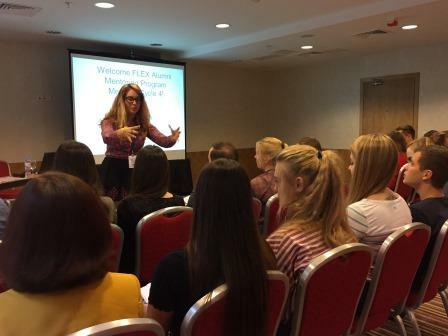 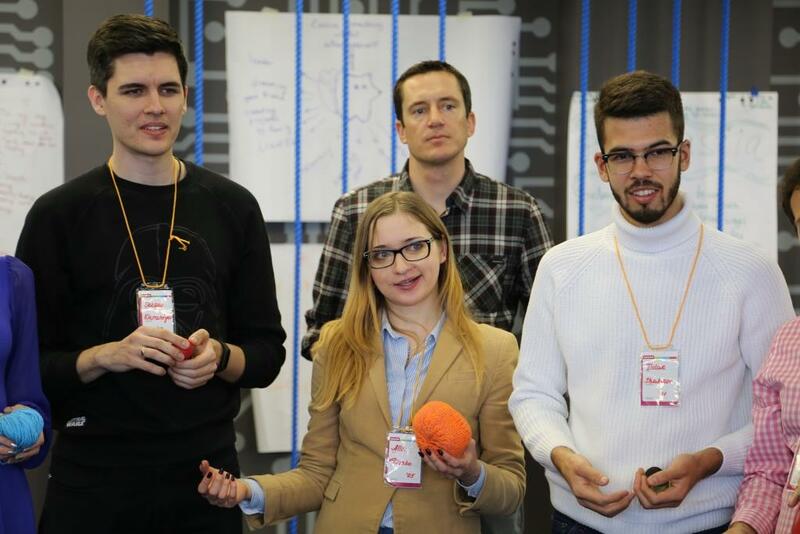 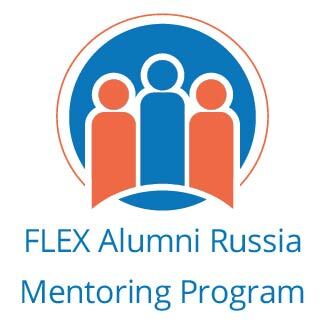 This six-month-long mentoring program is a professional development opportunity aimed at connecting senior and junior U.S. Government exchange program alumni to develop professional contacts, network, and explore the vibrant Russian Alumni community. Both senior and junior alumni are invited to apply to participate in this program by completing the online application. 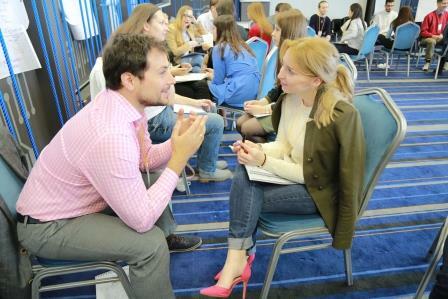 The participating junior alumni will be assigned a mentor- a senior alumnus/a of a U.S. 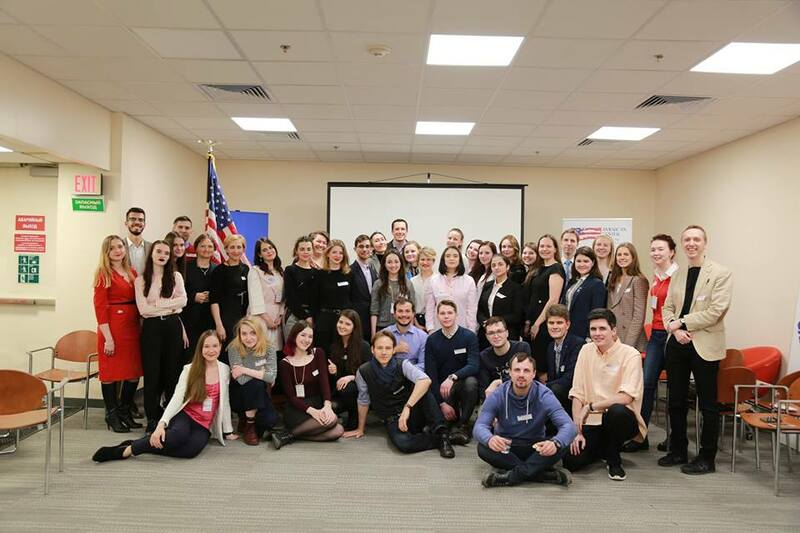 Government-sponsored exchange program, according to shared professional interests and personal compatibility. 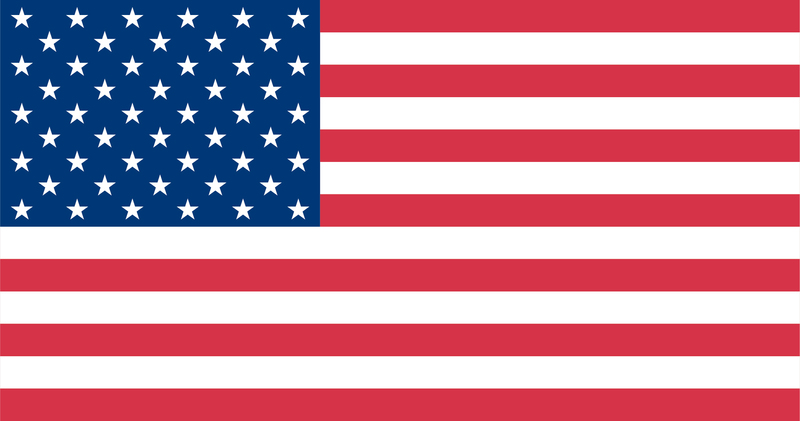 Program duration is September 28, 2018 – April 2019.